If you haven't subscribed to PlayStation Plus yet, you're really missing out. Sony has announced that Plus subscribers will be able to download PayDay 2 for free during the month of February. As with all games in the Instant Game Collection, the title will remain playable as long as you stay subscribed to PlayStation Plus. In PayDay 2, players take the roll of the original crew from PayDay: The Heist as they hit our nation's capital for a spree of crime and an all around good time. Up to four players perform multiple heists and robberies in over 30 missions. PayDay 2 is joined by two other PS3 titles, Metro: Last Light and Remember Me. Vita owners will be able to get their hands on Street Fighter X Tekken and ModNation Racers: Road Trip. Lastly, the terrifying survival horror hit Outlast will be free on PS4 during February. 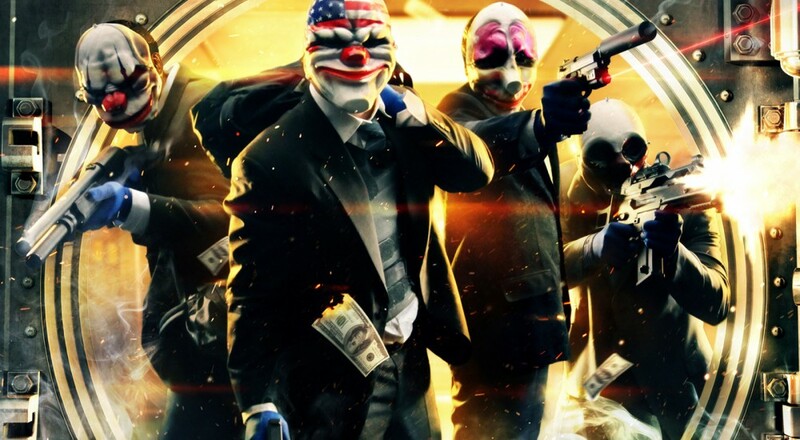 Check out our full review of PayDay 2 here.